Where is the HASSO Rent a Car office? The main office is located in Ca'n Pastilla (c / Camino Ca'n Pastilla nº 74) just a few minutes from the airport arrivals terminal. In it, all rental agreements are fulfilled. 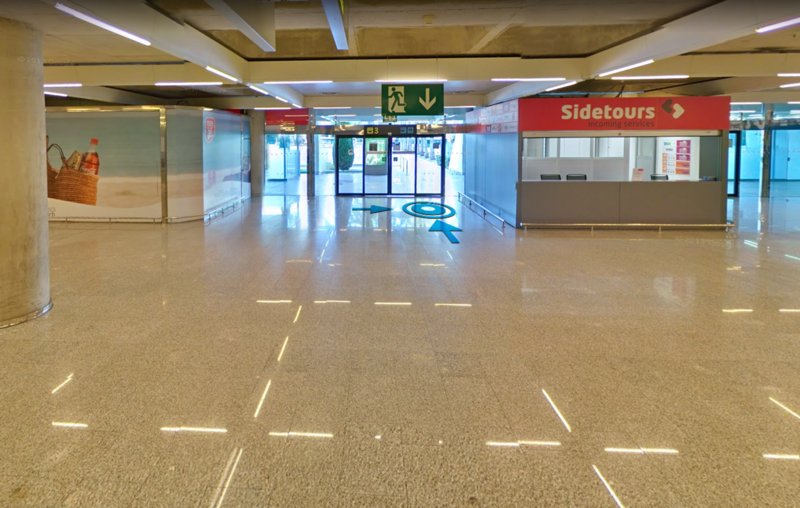 For those customers who come from the airport, we have a free pick-up service (arrivals area), next to the taxi rank. What is the rental procedure? To rent a car with us you must book through the website, by phone or in our offices. When picking up the vehicle you must bring your driver's license, your original ID or passport (also for additional drivers) and your card. It is not possible to rent a vehicle without presenting the original documents. If your pick-up point is the airport a shuttle bus will take you to our offices that are a few minutes away. There we will deliver your vehicle. You can pay by credit card or debit card in case you take out full insurance and pay for the fuel in advance or leave a deposit for it. Will pay at the time of collecting the vehicle. Can I choose the model, color, engine, or type of fuel? For technical reasons we can not guarantee a specific model, only the group or category of the reserved vehicle. However, when you pick up the car, show your staff your preferences. In case of availability we will deliver the vehicle with the desired characteristics. Can you deliver or return the cars anywhere in Mallorca? Cars must be picked up at our central office in Ca'n Pastilla. We have a shuttle bus service to the airport, which is 5 minutes away. How are the rental days counted? The days are counted as 24 hours starting from the moment of the formalization of the contract. What kind of extras can be rented with the car? Baby chairs, elevators and GPS. How do you get to our office from the airport? What kind of insurance can I hire? SBCF(Basic Insurance with Excess): The customer will be responsible for a minimum amount, called franchise, which will be set expressly in the contract and to which the lessee will bear the costs and / or losses. SBSF + SRC(Basic insurance without Excess + Wheel and Window Insurance): This optional service is an all-inclusive insurance. It includes part of the basic insurance without deductible the insurance of wheels and glasses and the insurance against theft of the vehicle.